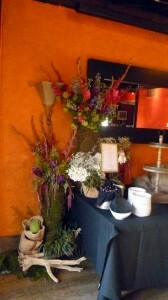 In May, The Warren hosted a “Spring Fling” to showcase our space as an event venue. Conceirges, Bloggers, Warren Members, and Friends enjoyed tasty cocktails and delightful hors d’oeurves by Chef William Taylor. Guests sipped and mingled to the sounds of DJ Colby Lindsey who can be found spinning at our club every weekend from 10pm-close. 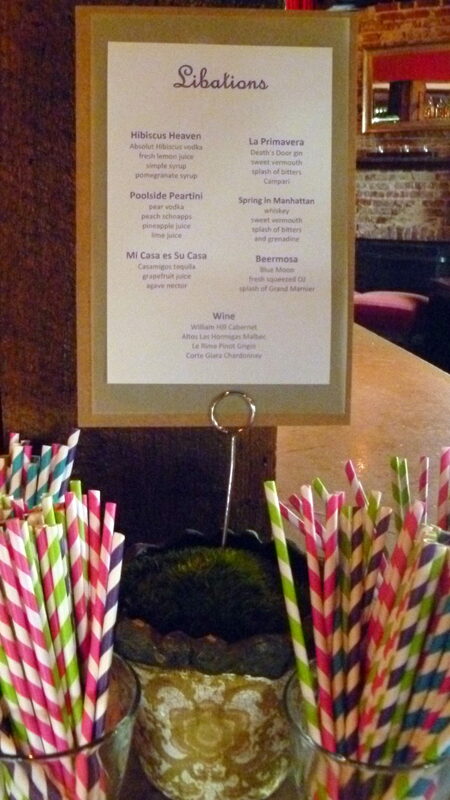 From our festive straws and menus to our colorful floral arrangements provided by Wild Things Altanta, The Warren was alive with our “Spring Fling” theme. 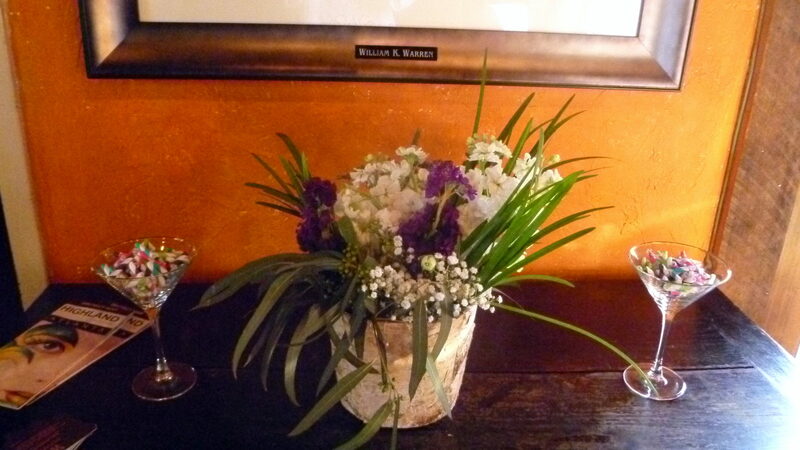 The Warren not only provides a cozy, intimate space for special events, we go above and beyond to make sure it’s memorable for you and your guests. 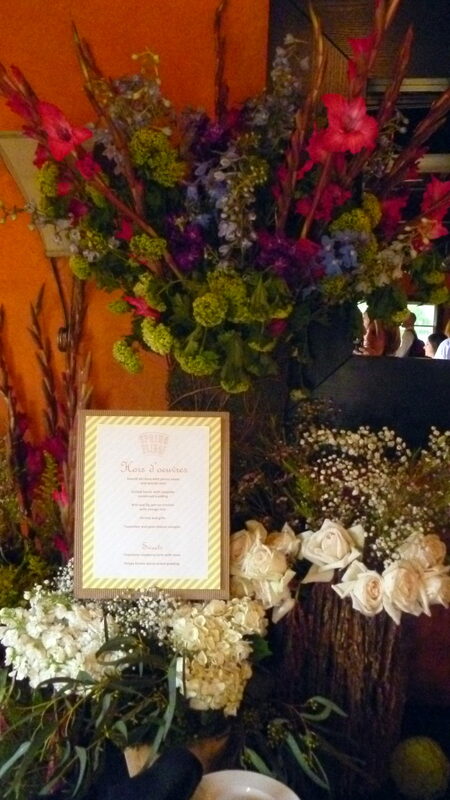 We offer personalized decor as well as custom designed menus to fit your needs. From birthdays to wedding receptions, The Warren City Club is your one-stop-shop for an unforgettable party destination.